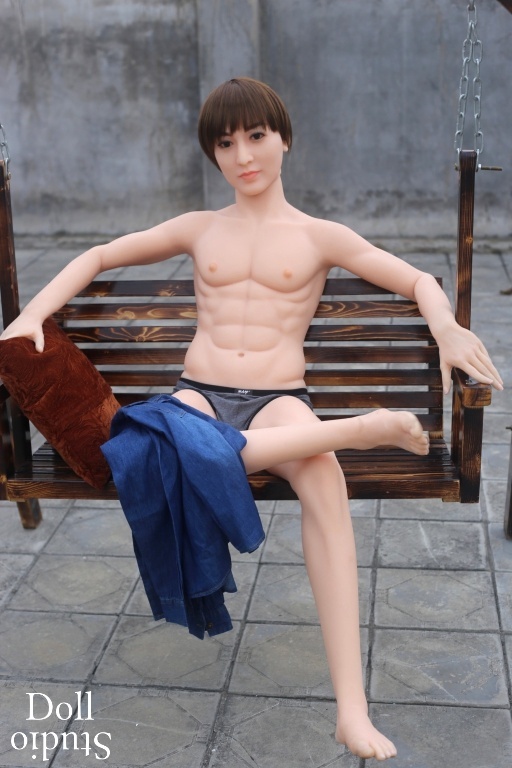 The JY-160/M is a life-sized male doll by JY Doll. 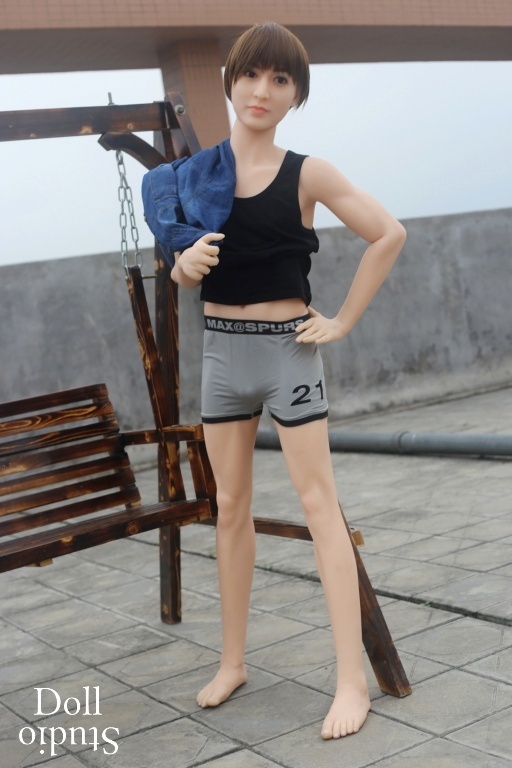 The TPE love doll has a body height of 160 cm and weights about 32 kg (according to the manufacturer's specifications). Body measurements: 78 (chest) / 66 (waist) / 80 (hips) / 40 cm (shoulder width) / 70 cm (arms) / 80 cm (legs) / 21 cm (feet). 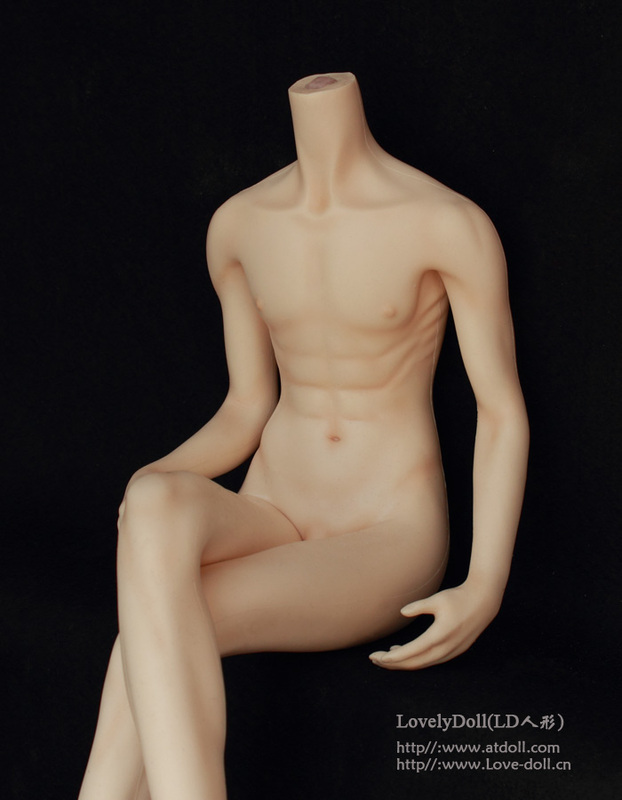 The DS-170/M is a male love doll by Doll Sweet. 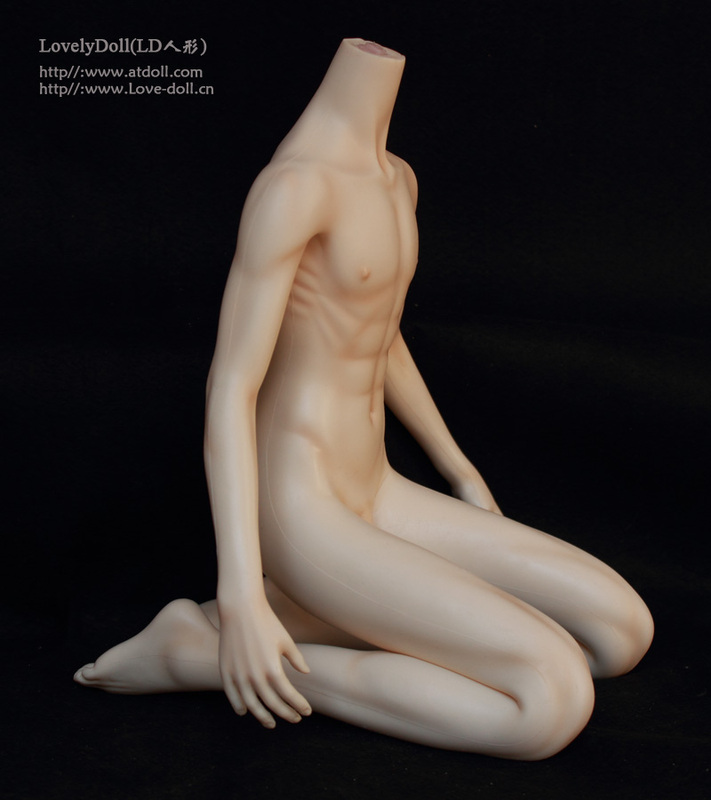 This silicone love doll has a robust metal skeleton with joints and is about 170 cm tall (with head). With a weight of ca. 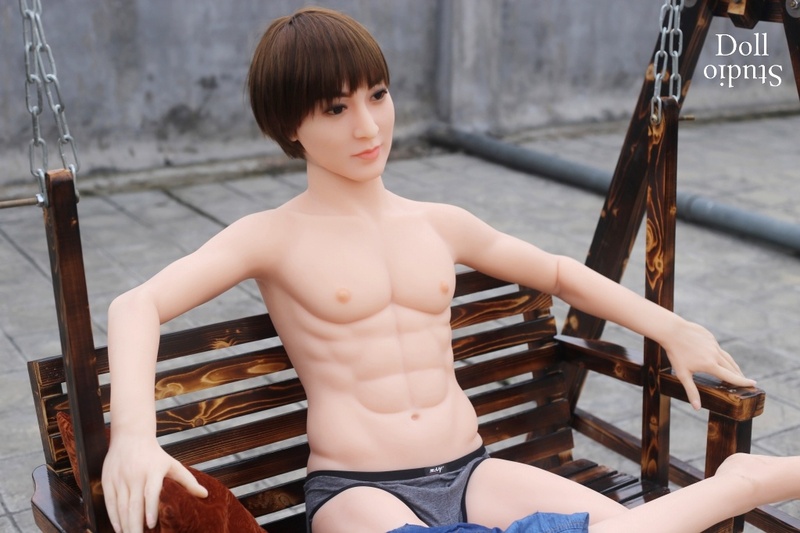 40 kg, the DS-170/M is one of the most lightweight life-sized male dolls on the market. 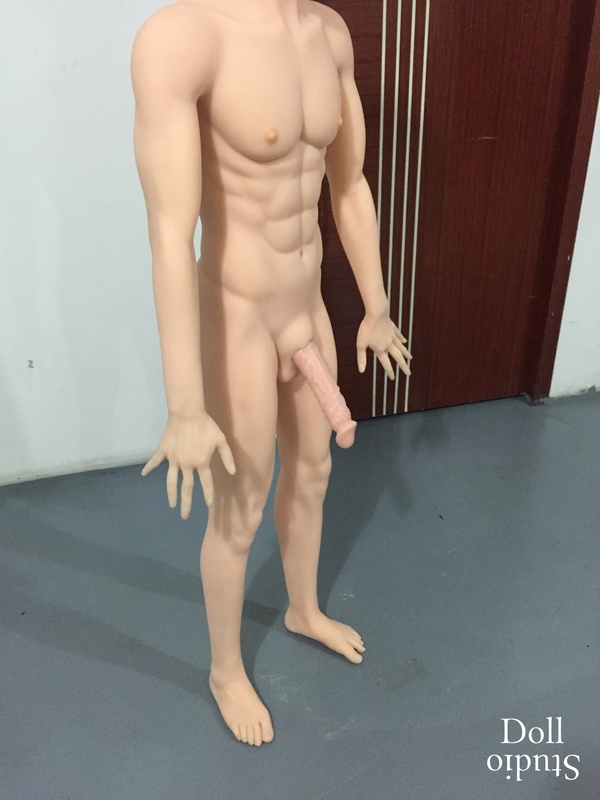 Body measurements: 79 × 66 × 86 cm (chest × waist × hips; according to the manufacturer's specification). 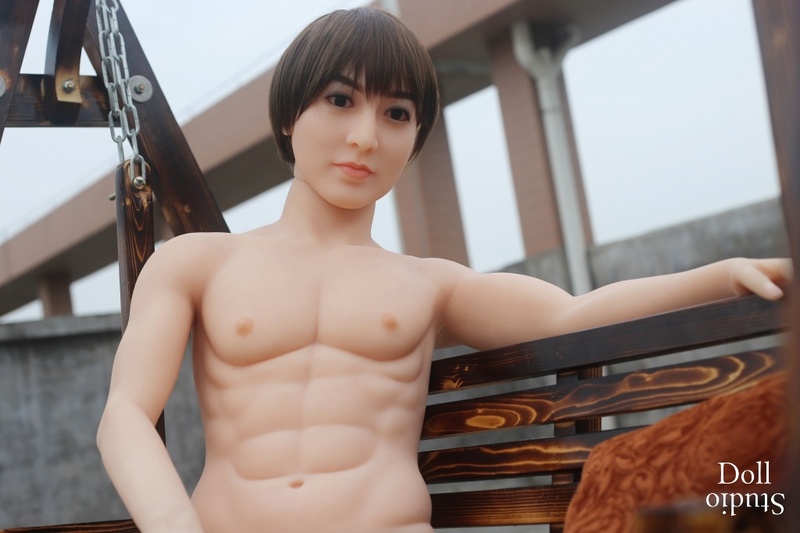 As all dolls by DS Doll, the DS-170/M impresses with a multitude of individual customizations. 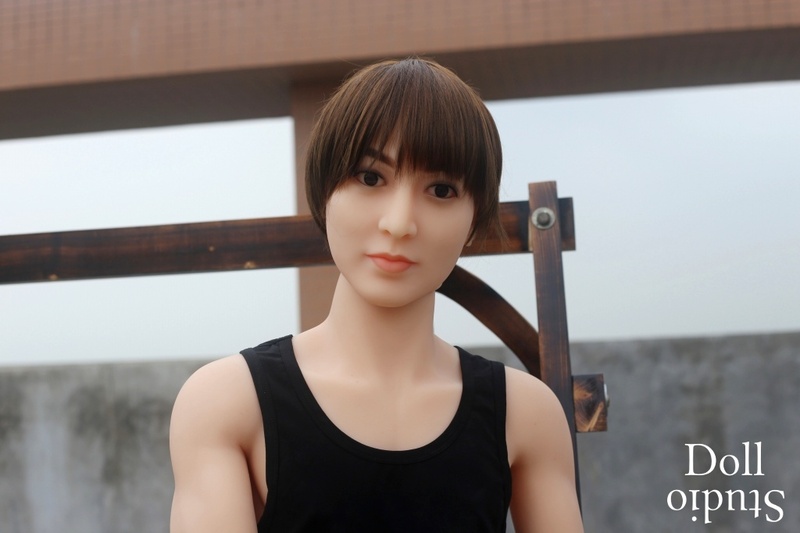 The male love doll is available in four different skin tones (white, lpink, yellow, and brown), and you may choose from a total of two different heads - plus any of the female heads, which also fit. 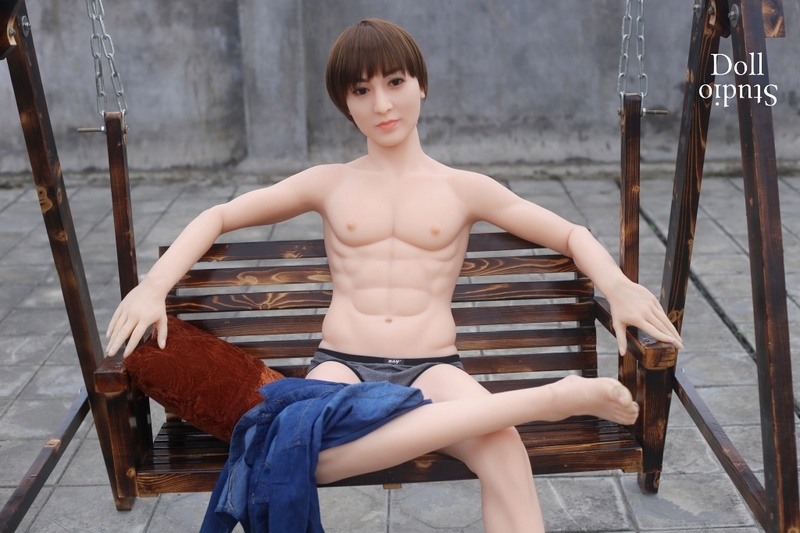 The WM-160/M is a male love doll made of TPE. The young man is 160 cm tall (without head: 144 cm) and weights about 30 kg. Body measurements: 78 × 66 × 80 cm (breast × waist × hips). Shoulder width: 40 cm. Arm length: 70 cm. Leg length: 80 cm. Foot length: 21 cm. 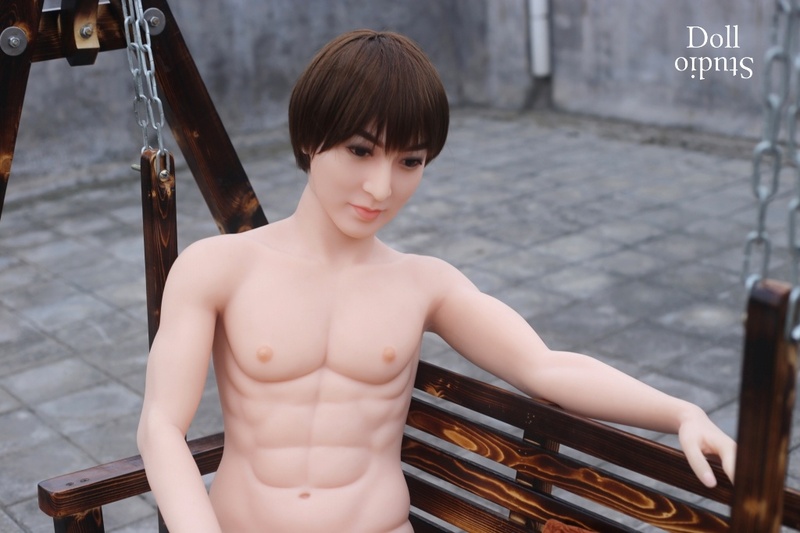 The JY-140/M is a male love doll by JY Doll. 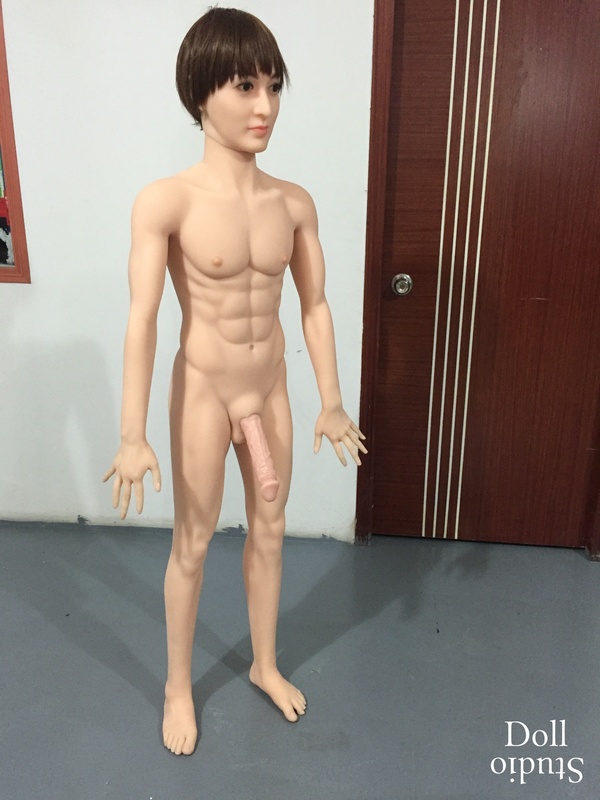 The doll has a body length of 140 cm and weights about 28 kg. Body measurements: 70 cm (breast), 58 cm (waist), and 75 cm (hips). Leg length: 85 cm, arm length: 59 cm. 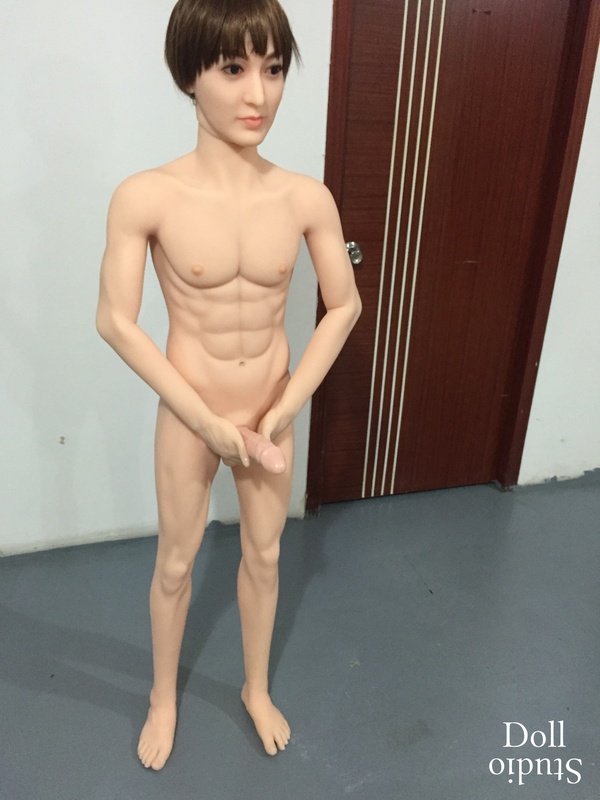 The One-Third 65 Boy is a male silicone body in 1/3 scale by Lovely Doll. 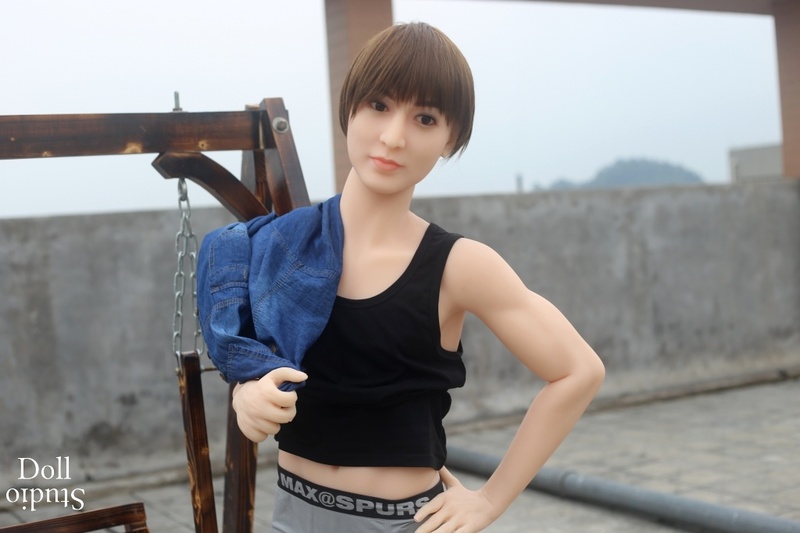 The LD-65 Boy has a body height of 65 cm and weights 1.800 Gramm (without head). Body measurements: 25,5 cm (chest) × 19,0 cm (waist) × 25,0 cm (hips). Lovely 065 Boy has an slim athletic budy with clearly shaped muscles.